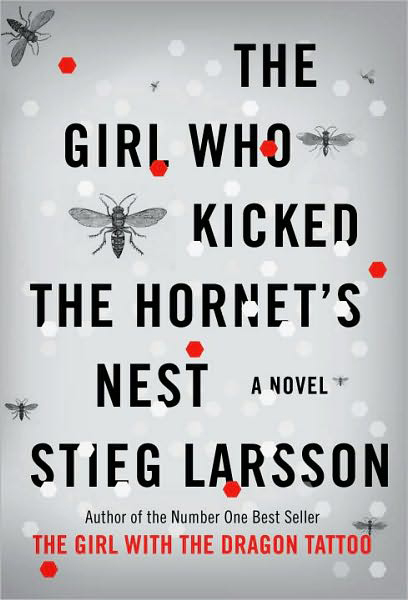 Do you have your copy of The Girl Who Kicked The Hornet’s Nest yet? My wife does, having pre-ordered it from Barnes & Noble last month so it would arrive on May 25, the day it went on sale. Having seen The Girl With The Dragon Tattoo with her this past weekend, I now understand her enthusiasm. Smaller Canadian bookstores, most of which don’t seem to have even received their copies by the 14th, cried foul, of course. As Bookninja reported (scroll down to the May 17 entry), the smaller stories said the book was embargoed until the 25th, and Chapters Indigo was undercutting them. Remember the President’s Cancer Panel report on environmental causes of cancer, the one a PR agency gave The New York Times‘ Nick Kristof to run with while holding every other reporter to an embargo? Did this product announcement really need to be embargoed? So far on Embargo Watch, I’ve mostly focused on scientific information — journals or conferences, for example. (There have been exceptions.) But those are just a small percentage of all the embargoes in the world, as readers probably know. If you were wondering how many metaphors I could mix in an Embargo Watch headline, I hope I’ve just fulfilled your wildest expectations. I can’t help it. I get exercised over short embargoes. Can you tweet from Cold Spring Harbor Laboratory meetings? In genomics circles, Cold Spring Harbor Laboratory’s (CSHL) annual Biology of Genomes meeting is a biggie. It consistently brings together the top players in genomics, and is always oversubscribed. The AAAS Office of Public Programs is lifting the embargo, effective immediately, on the Science article “Creation of a Bacterial Cell Controlled by a Chemically Synthesized Genome,” by D. Gibson and colleagues, because this information has entered the public domain. A summary of the article follows, and a copy of the manuscript is available at http://www.eurekalert.org/jrnls/sci/. The embargo is being lifted so that reporters may freely publish their coverage now. The rest of this week’s SciPak content will remain under embargo until 2 pm US ET today, 20 May. Reporters are free to publish stories on this study, which was supposed to be embargoed until 6:00 PM (EDT) today. A media summary of the study is copied below, along with the abstract. 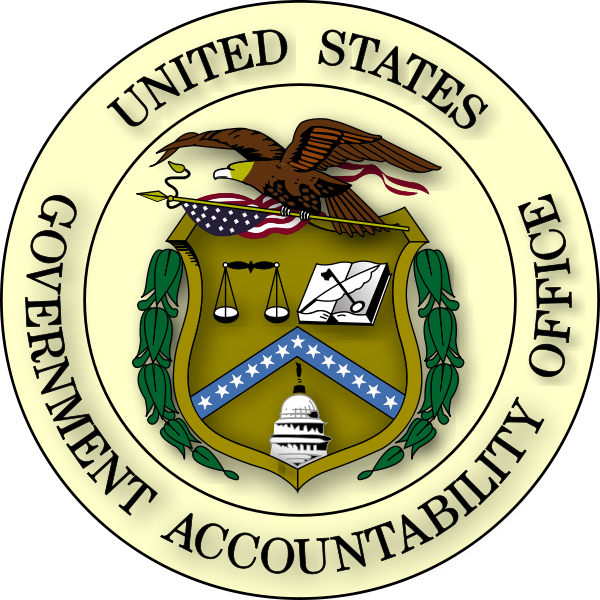 ASCO is investigating the reasons for this embargo break.